We value good links with parents and carers. Our staff want to work openly and honestly with you in the best interests of your child. We have a member of staff whose job it is to work with families and develop parental links with school. Here is a message from her.  Hi, I’m Nazma Ahmed I’m your Family Support Worker here at Deeplish School. I work from Monday to Wednesday lunchtime. Help develop parental involvement in school life and their child/ren’s learning. Helping parents / carers to develop their skills and confidence (including reading, writing, maths, IT etc.) . Organise and run variety of classes, workshops and activities for parents. Helping parents to support their children with literacy and numeracy. Liaise with outside agencies signposting parents and carers as necessary to access support from agencies outside school. One to one support for parents who have children with special educational or behavioural needs or issues around domestic violence. If what you need isn’t on the list, just ask, I love a new challenge! Nazma can be contacted through school. Ring school to make an appointment or drop in to meet her.